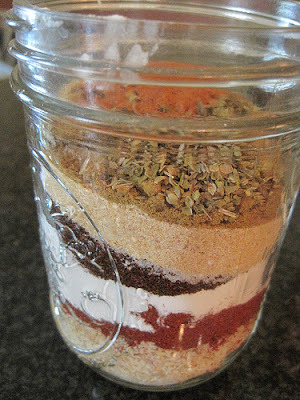 Taco seasoning is so simple to make at home. I make a big batch and store it in a small mason jar. Customize this recipe to how you like it adding in more or less of your favorite spices. How much do you use per pound of ground beef?